The Esteban Carreras Mr. Brownstone line of premium handmade cigars debuted in 2017. 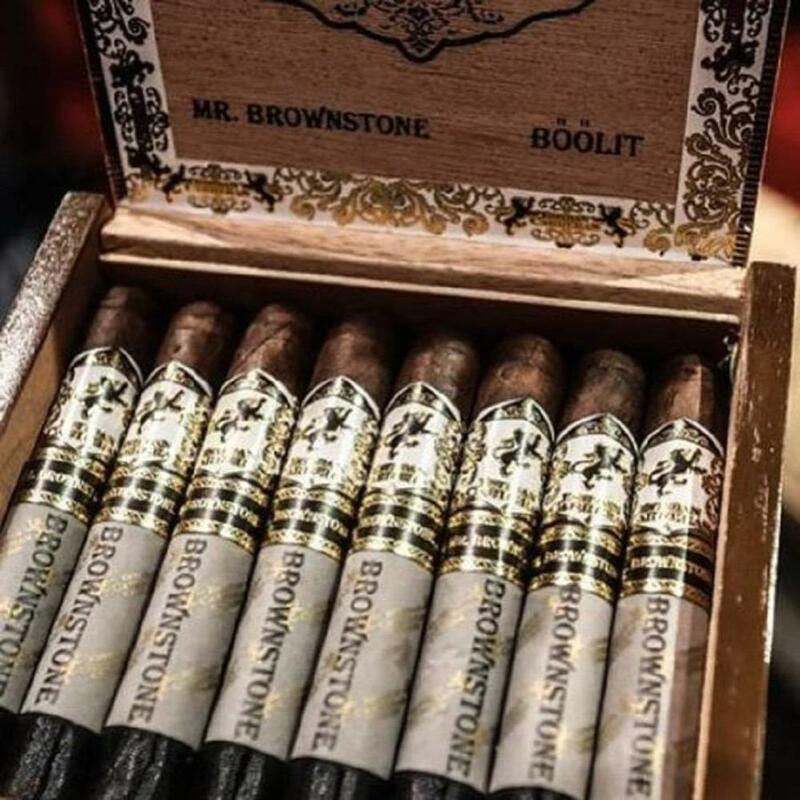 It was the first Connecticut Broadleaf maduro wrapped smoke produced by the much heralded Esteban Carreras Cigar Company. This unique blend is comprised of top-quality Nicaraguan long fillers, and a savory Ecuadoran Habano binder. 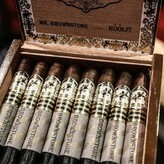 This gives the Mr. Brownstone Maduro a medium to full bodied profile that is incredibly balanced and highly complex. Beautifully boxed and artistically banded, these oily maduro’s are brimming with nuances of chocolate, various spices, and earth. The smoke is rounded out with a sweet tobacco finish that will have you enjoying every delicious puff.